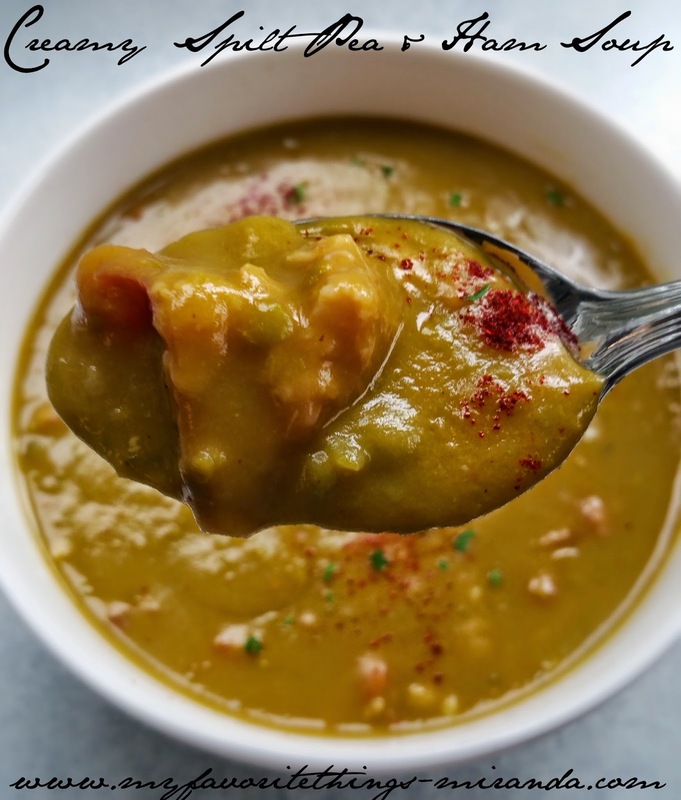 You will LOVE this recipe for split pea soup because it is so easy to make. 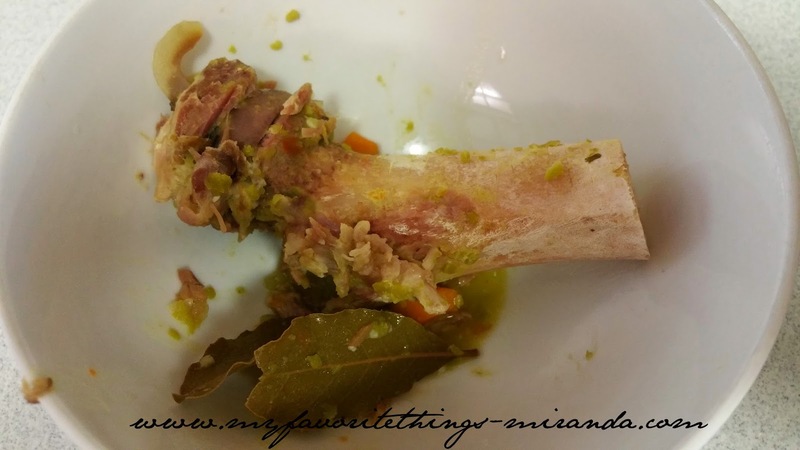 You can put all the ingredients in the slow cooker for six to eight hours and when you return all you have left to do is rempove the bones from the ham hock and the bay leaves and run half of the soup through the blender to make it creamy. It is the perfect soup for a rainy spring day. Enjoy! In a large slow cooker, add all of the ingredients and set on high for six to eight hours. Remove ham hock bones and bay leaves and pour half of the soup into an immersion blender (or regular blender) and blend until thick. 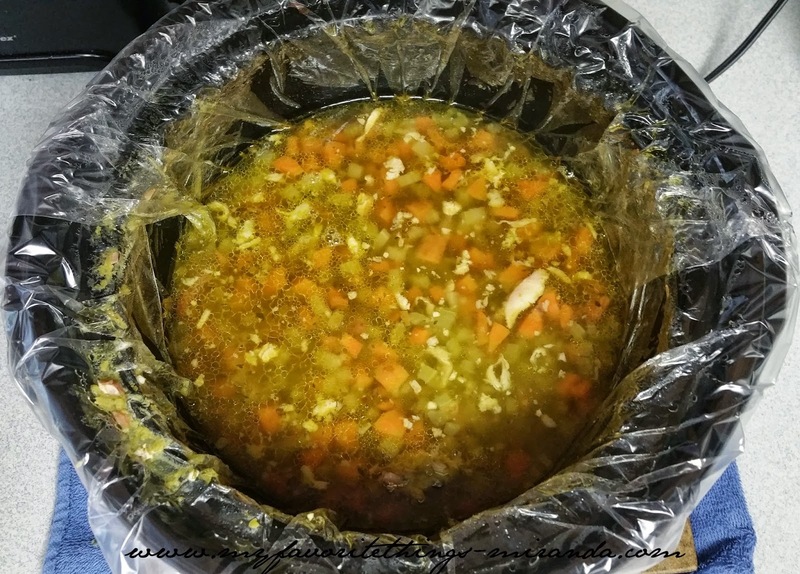 Return thickened mixture to slow cooker and mix with remaining soup. 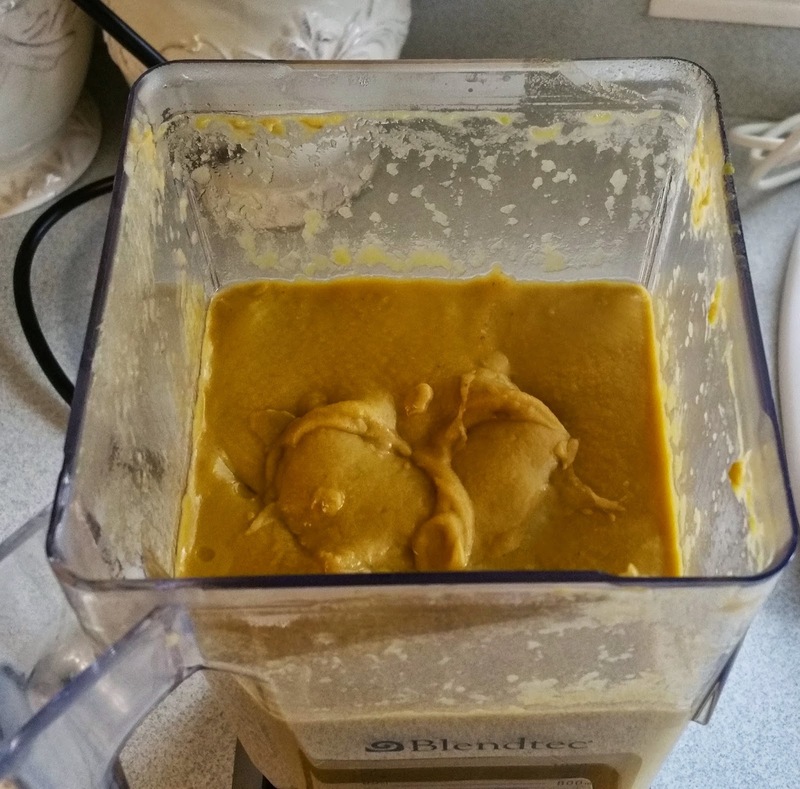 If you prefer a thicker soup, you can add all of the soup to blender in two parts. If you prefer a thinner soup, you can add warm chicken broth, 1/2 cup at a time, until you reach desired consistency. 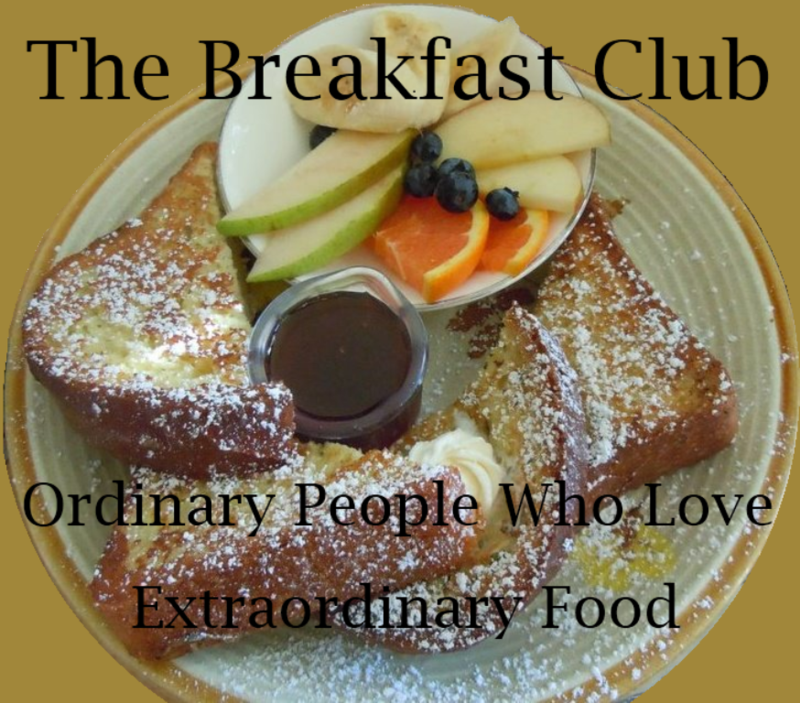 Makes approximately 12-1 cup servings. Serve with croutons for a boost of flavor!